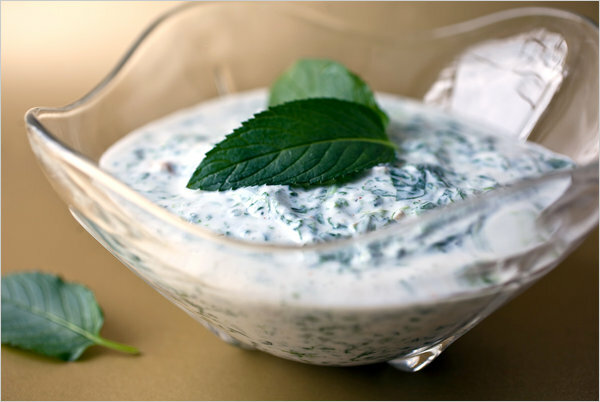 Also known as Spinach Borani, this recipe is a healthy and delicious treat your whole family will love. Best eaten with slices of grilled pita bread or pita chips. You can also serve with a veggie tray of carrots, celery, and broccoli.